Congratulations – you’re getting married!!!! And we really appreciate you being interested in our wedding photography. Let me give you a quick overview of the guide you’re about to download. 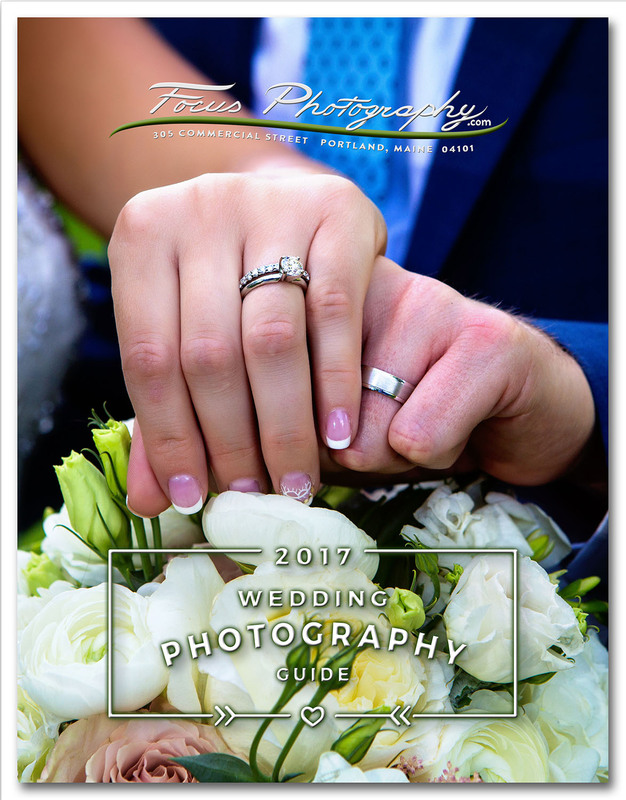 If you were in our studio, and we were talking about your wedding day, Lucia and I would show you some wedding albums, and walk you through what we do on wedding days, from start to finish. But since I don’t have that opportunity to show you that right now, we tried to put it all into this magazine. Think of it as a tour of what Lucia and I do at weddings. And after we chatted about what we do, and what you might want, we’d get to talking about pricing. I’d show you some collections that include the albums you were just looking at, as well as give you some a la carte options so you could put together your own coverage if you wanted to. Those prices are also in here. Of course, I didn’t include the Prosecco we’d be drinking while we talked about your day, so maybe you’ll pour that for yourself! Or, once you’ve gone through the magazine, call us up (or email) to set up a meeting to chat about your day, and we’ll drink that Prosecco together then. Tell us a few pieces of information. We know you're eager to learn more about what we do, but if you tell us a little now about who you are and where you're getting married, we'll be better prepared to celebrate with you when you call us up to chat about your date! mm/dd/yyyy format, please, or the form takes a hissy fit. Address - Totally optional, but you won't get any surprises in the mail from us if we don't have it. We're wedding photographers, and we're dying to hear about what you're planning. Where will the ceremony and the reception be held? How large a wedding are you having? Do your friends know how to party? Is your wedding going to be one of the ten best weddings of the year? Click the 'Get the Guide' button below to be sent our Wedding Guide and Pricing!